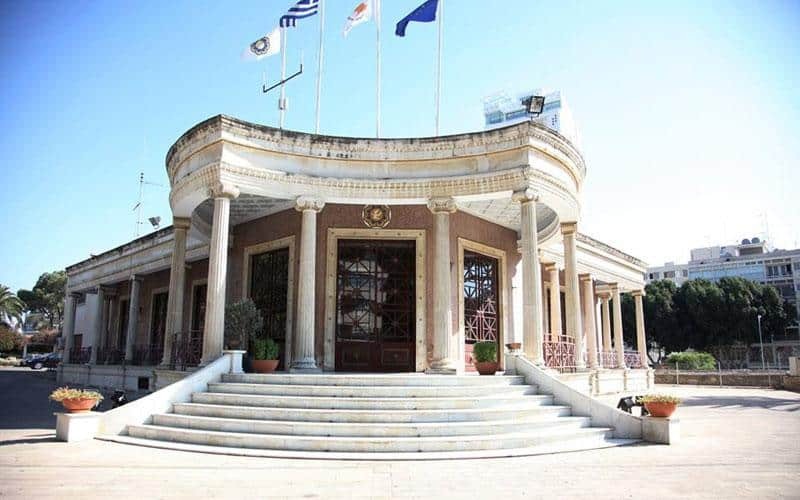 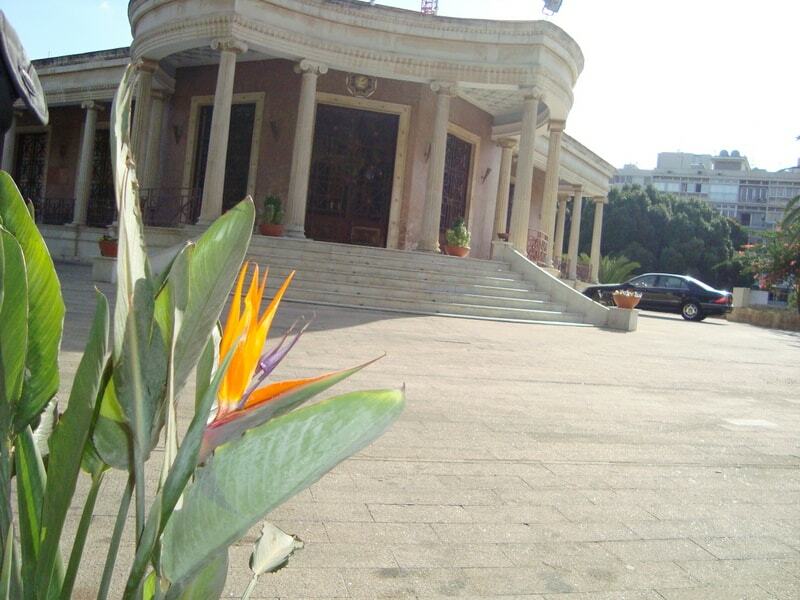 Nicosia Town Hall, is the municipal government which is responsible for all the municipal duties of the southern part of Nicosia. 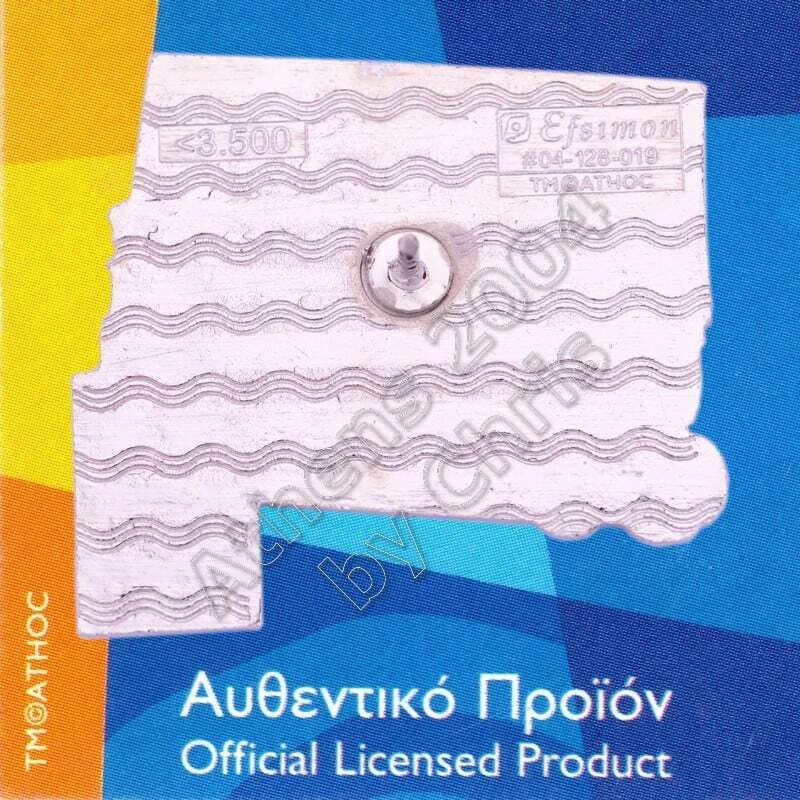 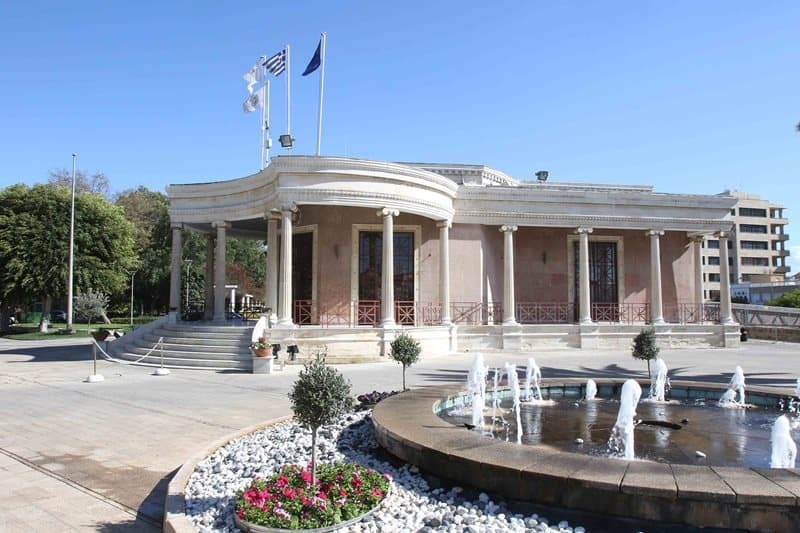 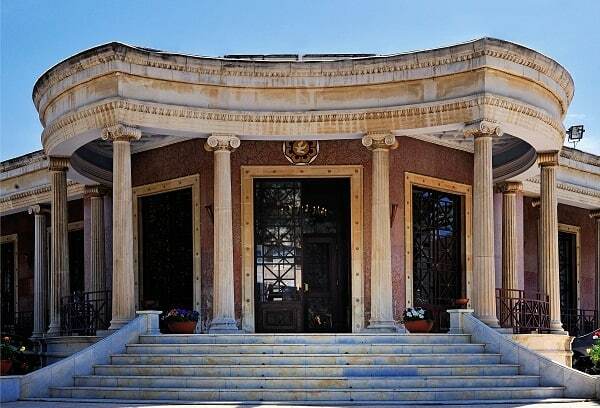 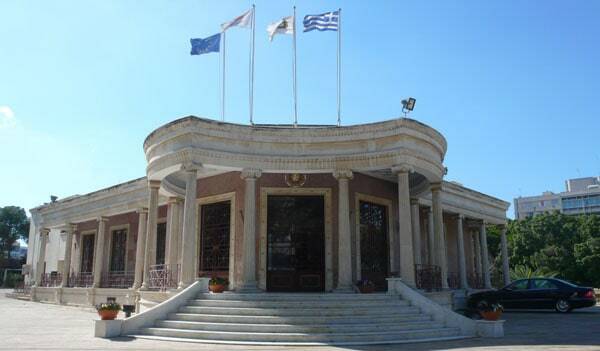 The first municipal office was at Chariklia Argirides in Nea Agora area. 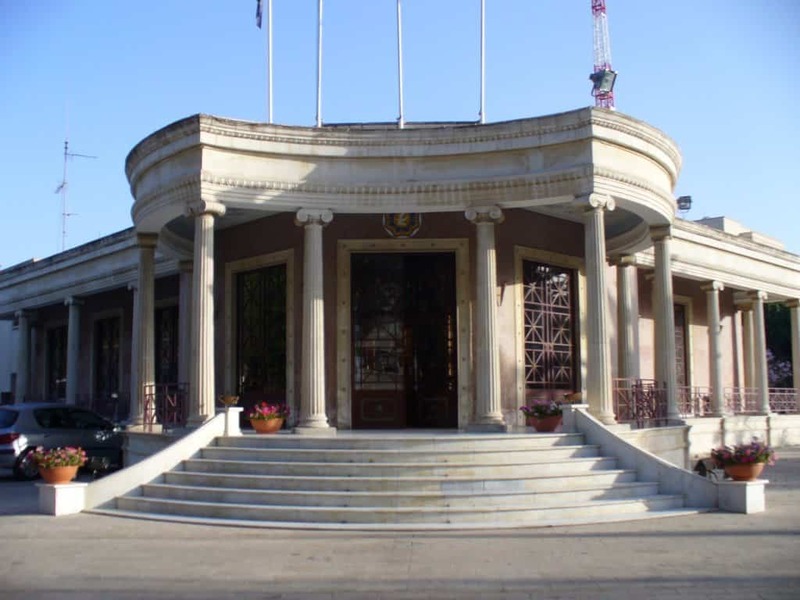 In 1897 the municipal offices moved to the house of Efrosini Tarsi at the Ledra Street, then moved to a place where became to be called Municipality Square, then temporally moved to a building in the cabaret of Luna Park on the Bastion Davila, overlooking Eleftheria Square in 1944.